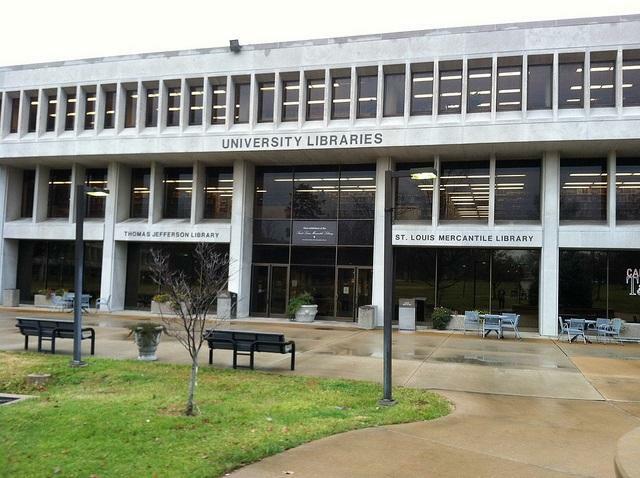 Facing an estimated $15 million budget shortfall, the University of Missouri-St. Louis is considering elimination of up to 85 positions over the next two years. The St. Louis Post-Dispatch reports that Chancellor Thomas George presented his budget realignment proposal Wednesday. The plan calls for a $12 million reduction in costs and generating $3.4 million in new revenue over the next two years. Some of the additional money could come from tuition increases. The cuts would come from campus-wide reductions to nursing, business, education, social work and arts and sciences programs. George estimates that 53 of the 85 job cuts would come from layoffs, 24 from leaving vacancies unfilled, and eight from retirement.